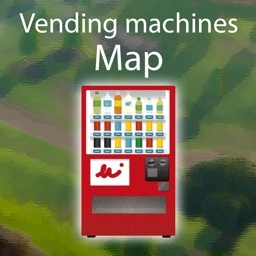 This unofficial Chest map for Fortnite contains all updated realtime chest and vending machine locations! It's important to know where chests are placed in Fortnite - Battle Royale. It gives you a massive advantage. 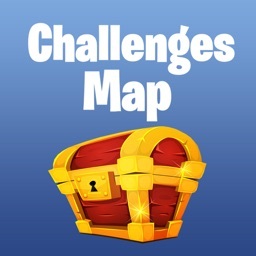 You can remember every single spot but the easier way is to see them in this application. 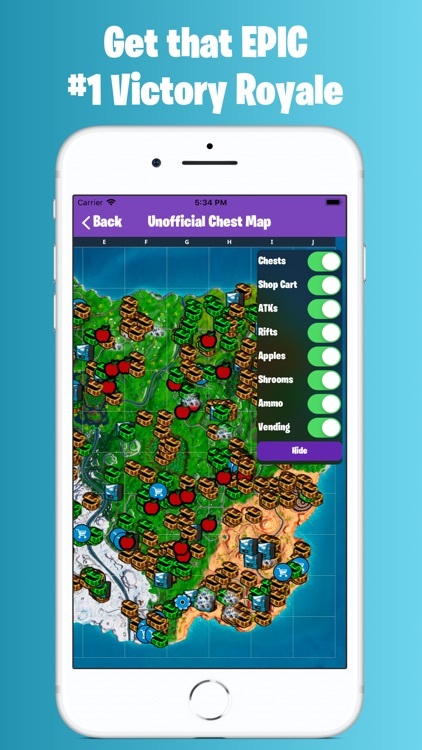 The unofficial Fortnite map where you can see every chest. 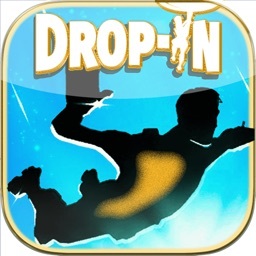 Updated in realtime! 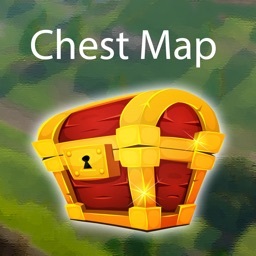 Remember that chests do not spawn guarantated, so if you can't find a chest at a spot, you're unlucky, the next it will be there probably. 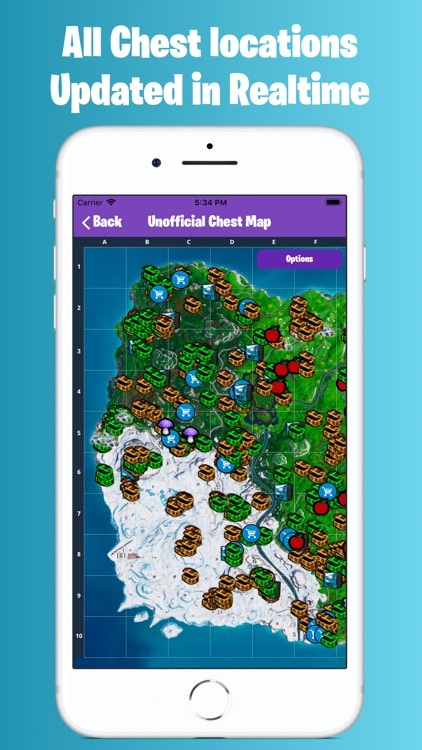 In the case that you want a normal Fortnite map you can use the switches in the upper right corner to show and hide the chests. 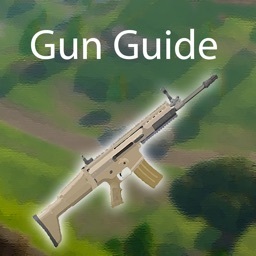 Legal Note :- This is Unofficial app, Epic Games, Inc. 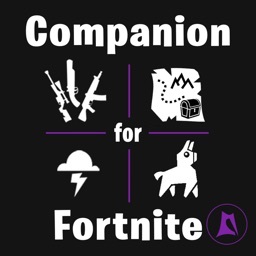 The Epic Games Logo, Fortnite and the Fortnite Logo are trademarks or registered trademarks of epic Games, Inc. All right reserved.